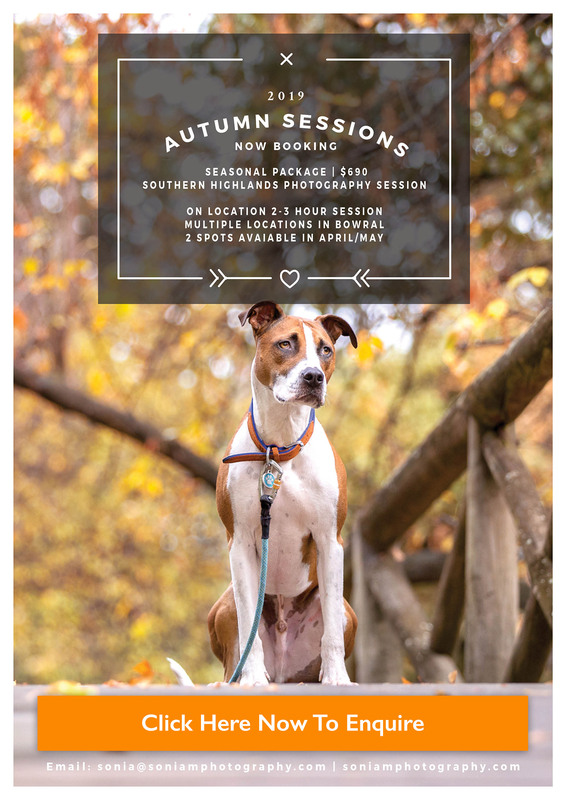 I often want to see photos from my clients’ sessions come to life in print, but I understand that for some clients printable digital files are equally important. For this reason, I also offer high resolution files for purchase along with instructions for preserving these files indefinitely. Packaging & presentation is very important to me and it’s the little things and finishing touches that often impress the most. 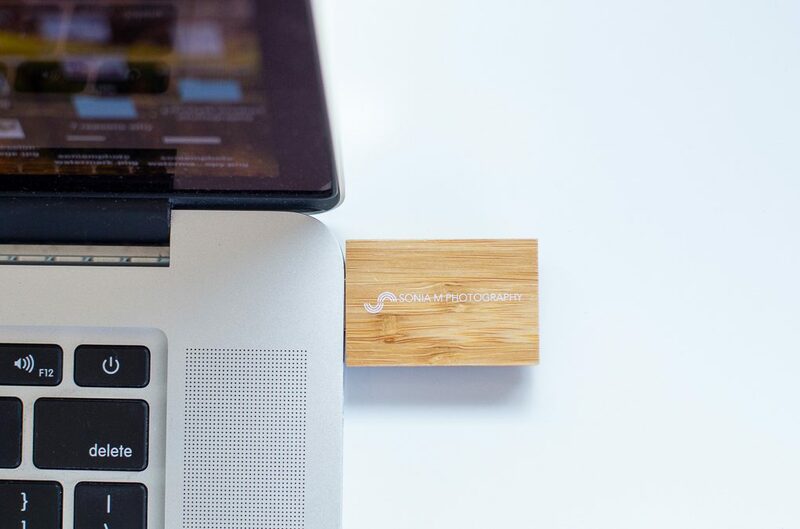 Having stylish usb’s that present who you are as a business & delivering client’s photos conveniently at the same time is one way of achieving this. So, I am pretty excited to parter up with USB Memory Direct for this post. 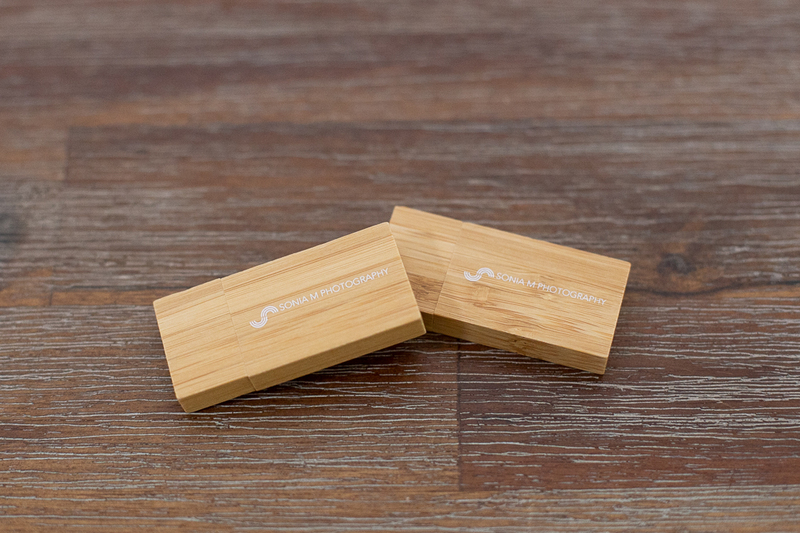 From their selection of usb drives I choose a natural looking wooden drives as my photography evolves around natural light & the outdoors. They customised them with my logo in white, which I really like as it looks like a subtle & clean design. USB Memory Direct were really friendly, happy to change my design as I requested, double checking with me to make sure I am happy with the final result before sending them through to the printers. The delivery was super fast and safe with signature required. They can even make your own design a reality with custom shaped USB’s too, which is pretty cool! 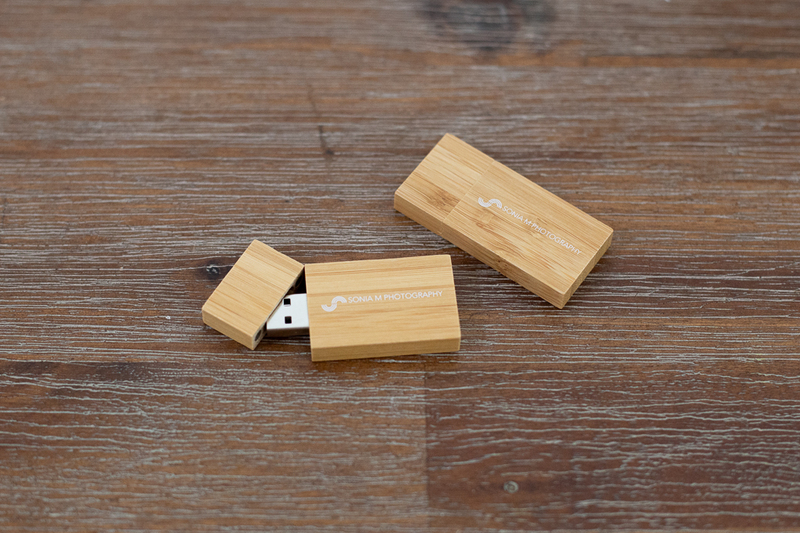 I love my new usb’s, they are the perfect tool to for delivering digital keepsakes to my clients.